If you've read my About page, you'll know I started playing WoW on the encouragement of friends. At that time, I was helped leveling, getting gear and grab as much XP and gold by running dungeons. I enjoy the camaraderie of the game. In many ways, I felt like the apprentice to the master raider.Continuing that tradition, I am more than eager to help my fellow guildies out (and their many alts). If it be, group quests, or helping 2-man a low-level instance, or even a generous gift of 10-20 gold to get them started, Elk is more than excited to help out. Heck, sometimes we find low-level quests that still needs to be completed for Loremaster. Taking that outside the guild, I am a bit more reserved. While, I'd love to be that rich benefactor that hands out gold to all entry level characters, I realize that there are a lot of unscrupulous people out there. Those that would simply create 5 new characters in order to get 5x free money. Sure, I'll throw down a fish feast before a big fight or quickly throw out a soul well for free healhstones (cost the same for 1 as 25). 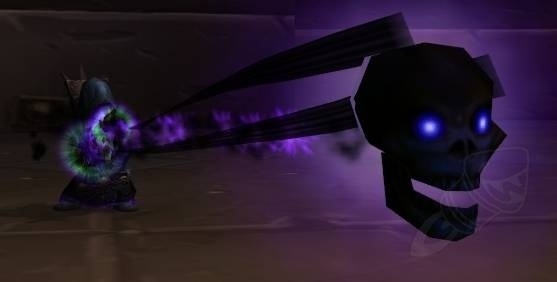 In addition, if I see a lower-level horde player in a tough fight, like Dirty Larry, I have no qualms against throwing one of my special 10k shadow bolts his way (making sure he's tagged grey before I cast). Do I help out new players? Sure will, glad to help, love to share the wealth. Heck, that is part why I blog in general. Share my experience playing this game of ours with other people. Starting out new, or starting a new warlock in general.